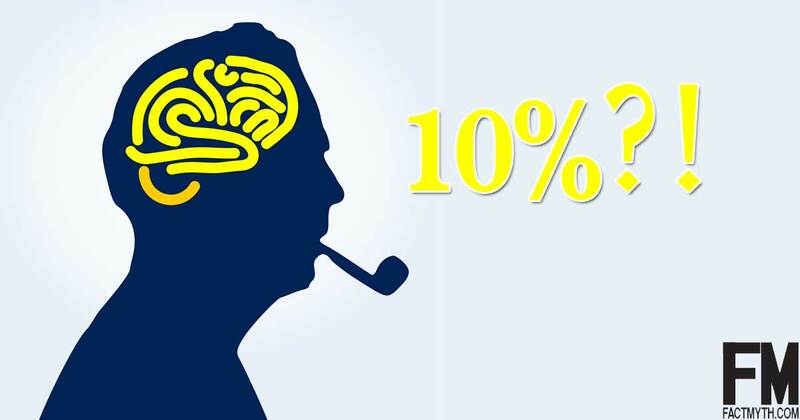 Senses are the ability of organisms to sense chemical and electromagnetic information. 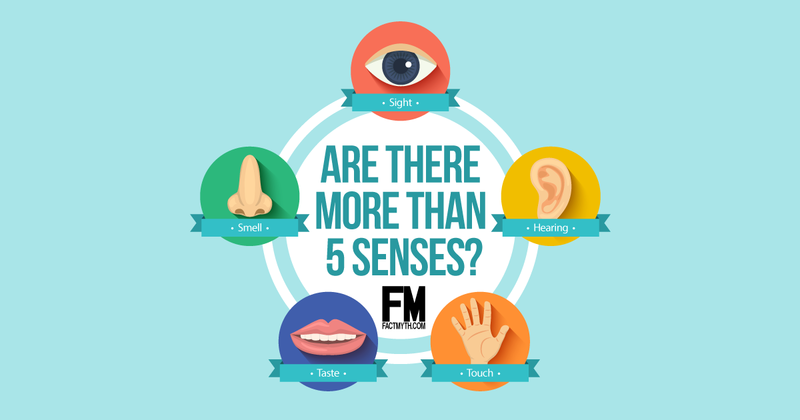 They include the 5 major senses, and many outward and inward senses. 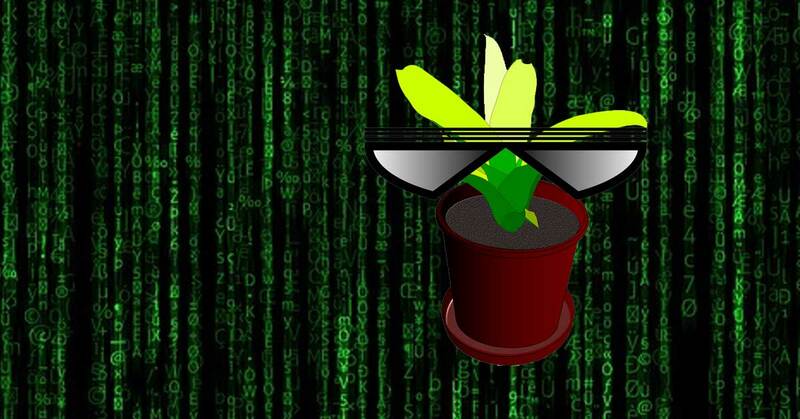 Plant senses don’t work the same as human senses, but generally speaking, plants can see, hear, smell, feel, react, and even think. 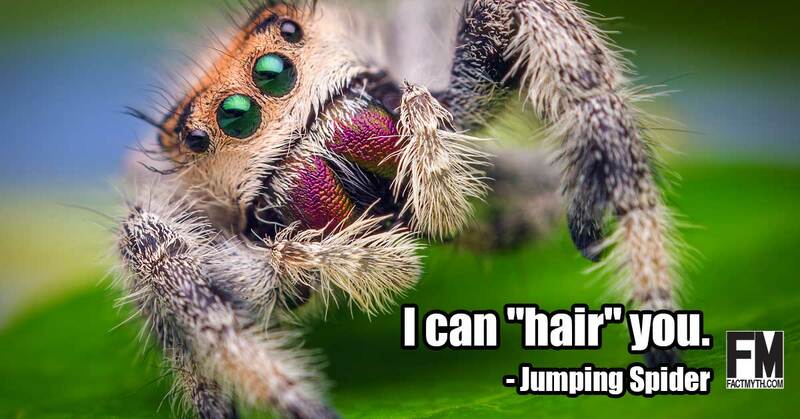 Although the specifics may be different for different spiders, spiders “hear” (sense vibrations) through hairs and tiny slits distributed over their body. 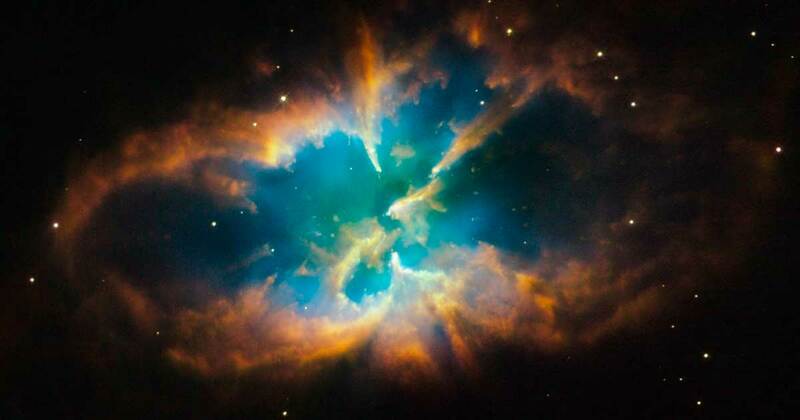 The Hubble Space Telescope images use real colors in the sense that their color palette correlates with the wavelengths of observed light. 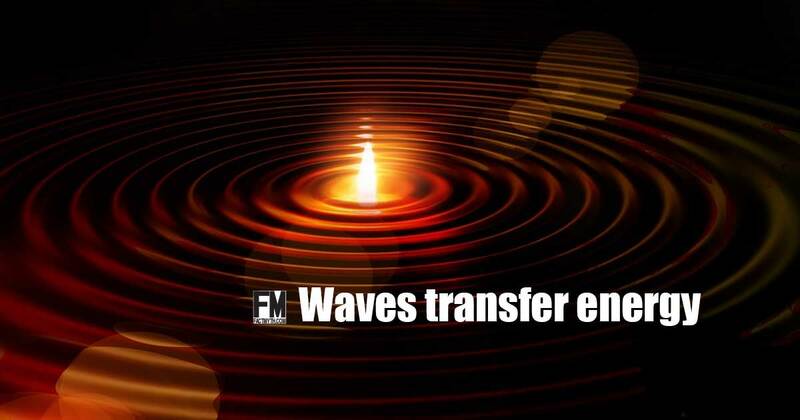 All waves (including sound waves, electromagnetic waves, and even water waves) transfer energy, and all energy is transferred in a wave-like motion. 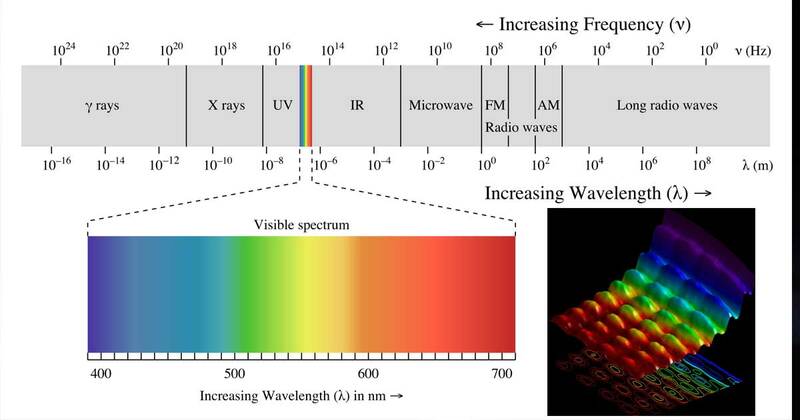 Visible light is a range of wavelengths in the electromagnetic spectrum visible to the human eye (wavelengths of about 390 to 700 nm). 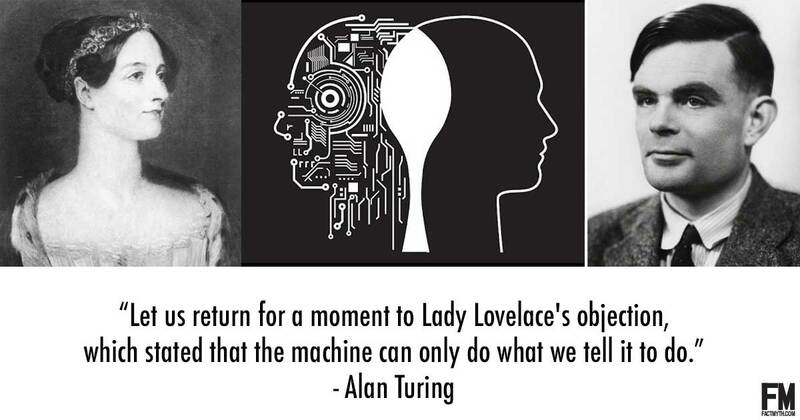 Whether or not machines can think, depends on our definition of “think.” Generally we can say, machines can think, but they think differently than humans. 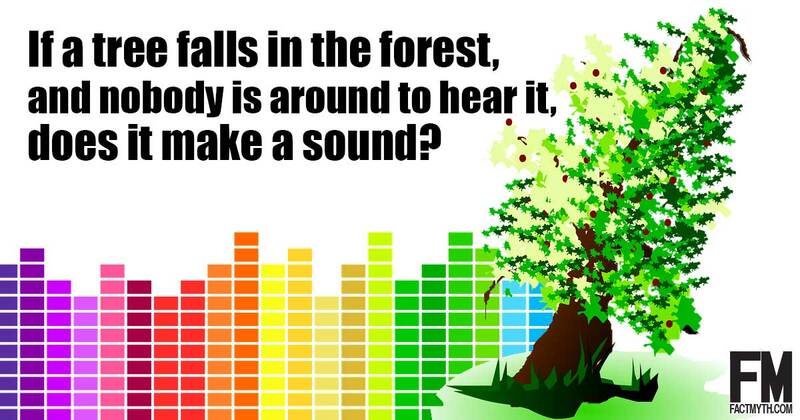 According to physics, if a tree falls and no one is around to hear it, it still makes a sound. Sound is a mechanical wave of pressure and displacement through a medium such as air or water. 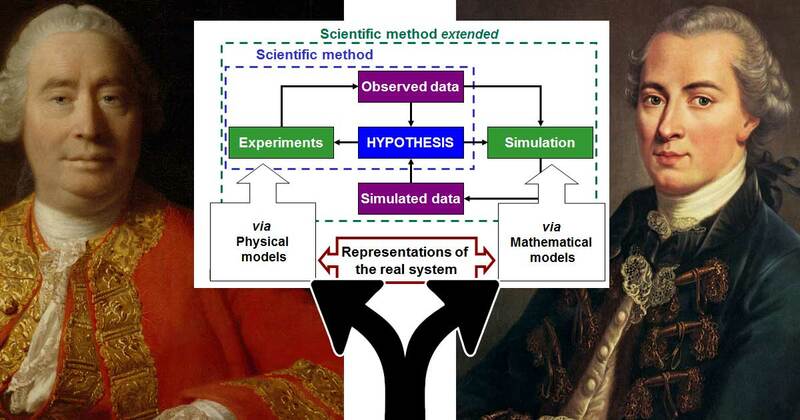 We don’t have to perceive a sound to know the laws of physics are in play. 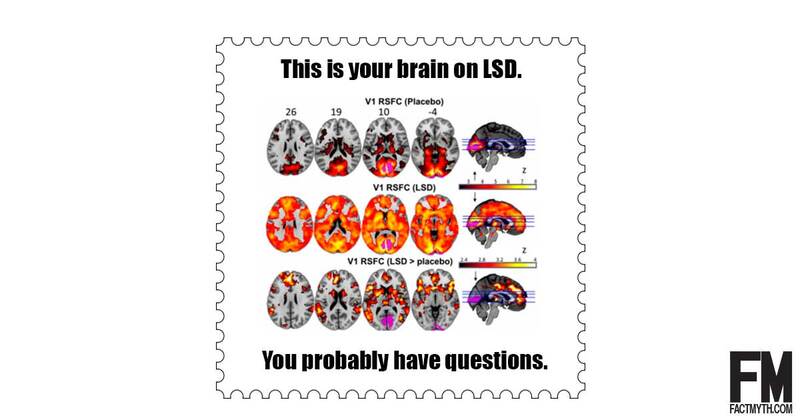 Studies show that psychedelic experiences (complex hallucinations often associated with LSD) aren’t “illusions” (tricks of the drug) but are rather the result of many areas of the brain communicating at once. 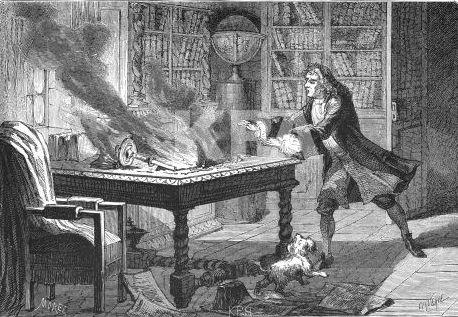 Sir Isaac Newton can be said to have discovered the laws of motion, but more accurately, he refined the work of Aristotle, Galileo, Descartes, and others. 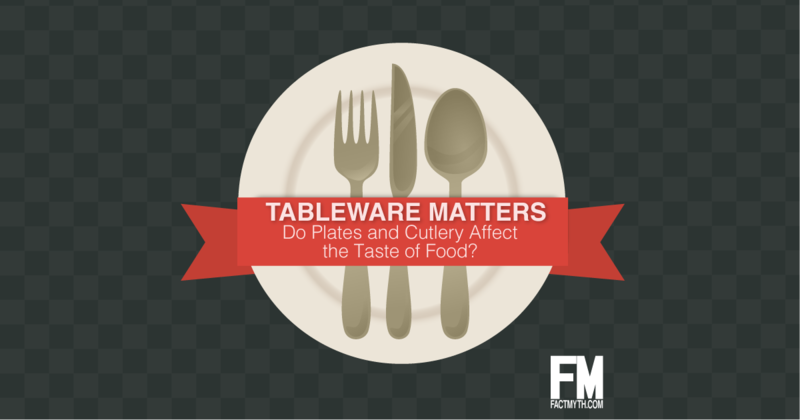 According to recent food science, tableware (plates, cups, and cutlery) affect the taste of food along with a number of other factors like color, smell, sound, and more. Humans have more than 5 senses; we have 5 traditional senses, but over 20 senses in total with non-traditional senses counted. Other organisms have a variety of senses too. 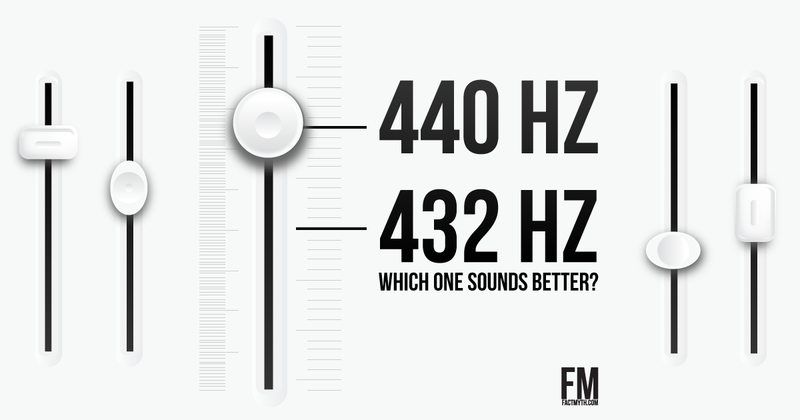 It’s theorized that using a starting pitch of A=432 Hz and a “just intonation” tuning method (scientific tuning) is more natural and mathematically symmetric than using A=440 Hz and “equal temperament” tuning (concert tuning). 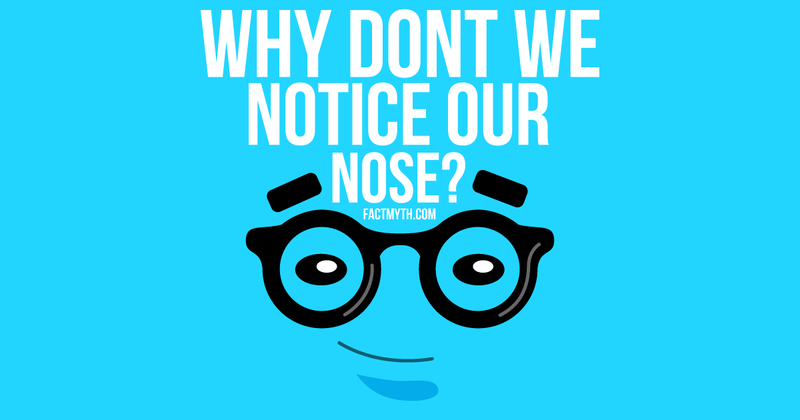 Your nose is in your field of vision, so you are always looking at your nose. 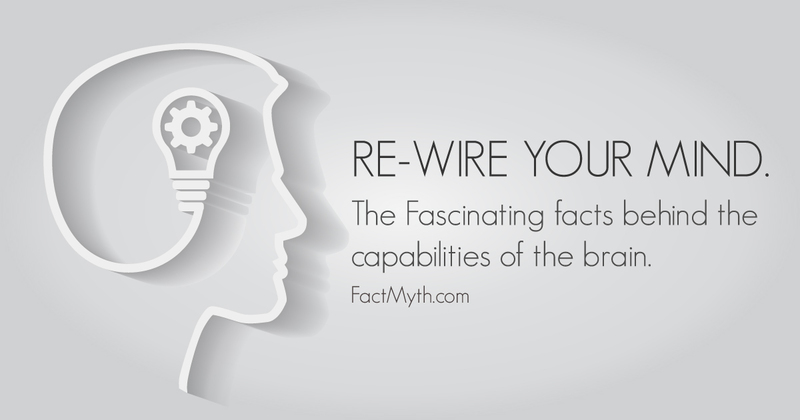 Luckily, our brains filter out sensory information we don’t need. 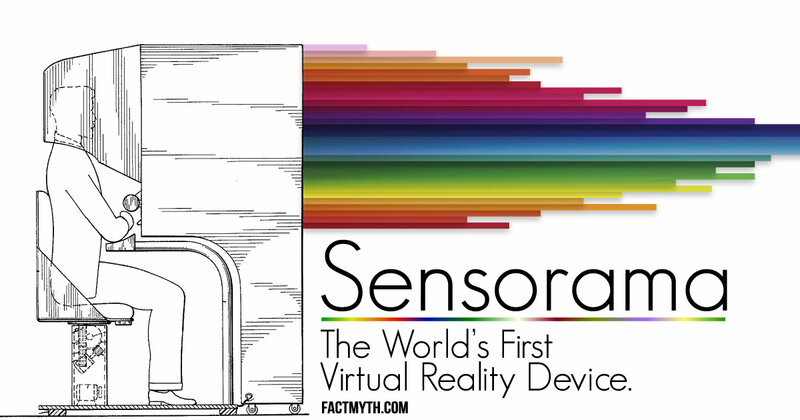 The Sensorama (1962) can be considered the first Virtual Reality device, it was a head-mounted display that played 3D film accompanied by sound, moving air, and aromas to create a virtual sensory environment. 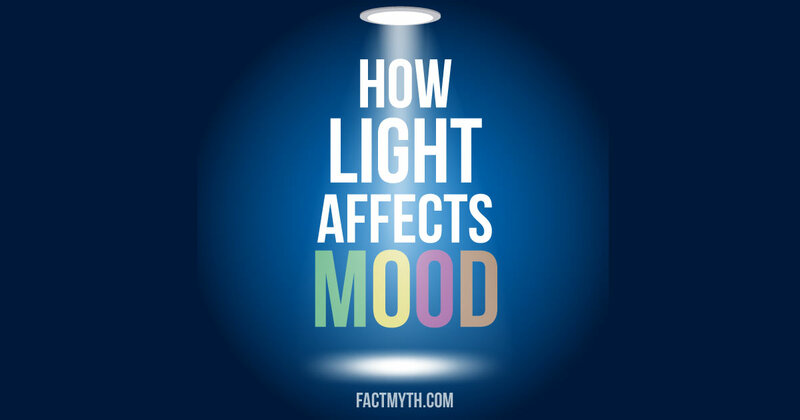 Exposure to light in moderation, especially natural sunlight, can have an uplifting effect on mood, while excessive darkness can have the opposite effect. Things never touch because everything is made of atoms. 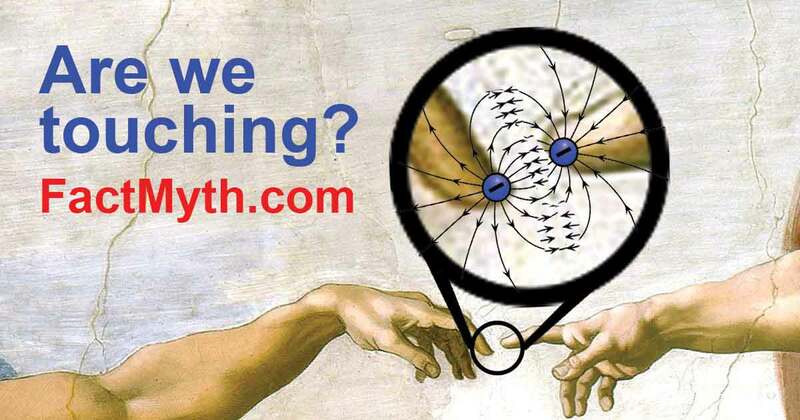 Atoms contain electrons and electrons repel each other. This is basic physics. Blog Posts tagged with "Senses"